Nationwide, just nine percent of patients who visit emergency rooms are admitted to the hospital, which suggests that many patients seek care for maladies that can be treated elsewhere. And, nearly 25 percent of ER visitors waited four or more hours to be treated and many health insurance programs impose high-deductibles for ER visits. Responding to this crisis, CareMount Medical, the largest independent multi-specialty medical group in New York State, offers two convenient and innovative services: CareMount Medical Urgent Care and Virtual Visits, a component of CareMount Medical’s online technology platform, CareMount 24/7. 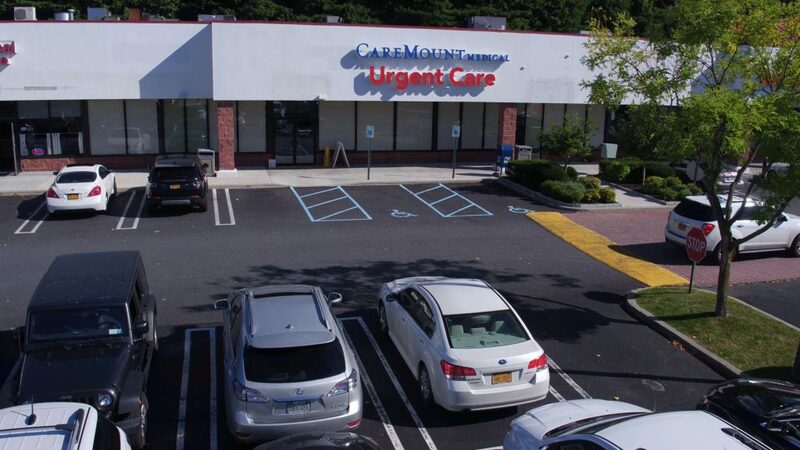 CareMount Medical’s eight Urgent Care locations (Carmel, Fishkill, Kingston, Mount Kisco, Poughkeepsie, Rhinebeck, Thornwood, and Yorktown) treat non-life-threatening illnesses and injuries (flu, colds, infections, sprains and fractures, lacerations, etc.) that require immediate attention to help save you a trip to the ER. They offer the convenience of expanded evening and weekend hours and walk-in services with no appointment necessary. They welcome both new and existing patients and laboratory/radiology services are on-site. When Urgent Care isn’t an option, a Virtual Visit is! Virtual Visits provide access to quick, convenient health care when and where you choose. Patients with non-emergency symptoms (e.g., sore throat, earache, pink eye, sinus infection, fever, cough, rash, etc.) can now access on-demand, high-quality care 24/7 using this service via their desktop or mobile app. You will connect with a board-certified physician in real-time to receive a diagnosis, treatment plan, and prescription as needed for only $99 a visit.